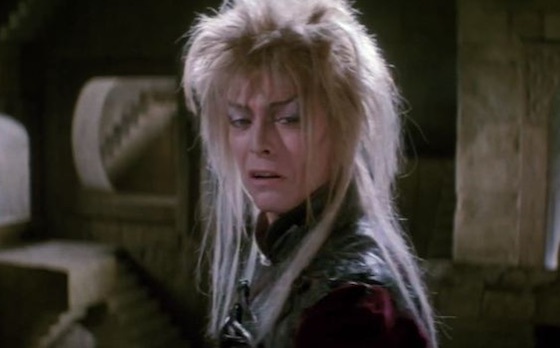 The classic (and frankly terrifying) fantasy film Labyrinth managed to go 30 whole years without being rebooted, but if you thought the Jim Henson movie could rest on its own forever you underestimated Hollywood in 2017. As of today, a reboot is officially in the works. As Variety reports, a reboot of the film is set to be directed by Fede Alvarez, the horror director behind Don't Breathe and the remake of Evil Dead. Alvarez is co-writing the new Labyrinth script with Jay Basu, his writing partner on the forthcoming The Girl in the Spider's Web. The new Labyrinth will arrive after that film. None of this sounds too promising, but at least the late Jim Henson's family is on board. The film is a co-production between TriStar Pictures and The Jim Henson Co., with Lisa Henson representing on behalf of her father's company. Stay tuned for more details as they become available. Or, you know, just watch the original film and pretend this one doesn't exist.